Three Days Until DIRTcar Modified Mayhem At Williams Grove Speedway! Mechanicsburg - Three days and counting until the Williams Grove Speedway gates swing open for the return of the Super DIRTcar Modifieds on Wednesday, June 22. Modified Mayhem at The Grove featuring the DIRTcar Modifieds at the track for the first time since 2006 offers a 100-lap feature with action beginning at 8 pm. 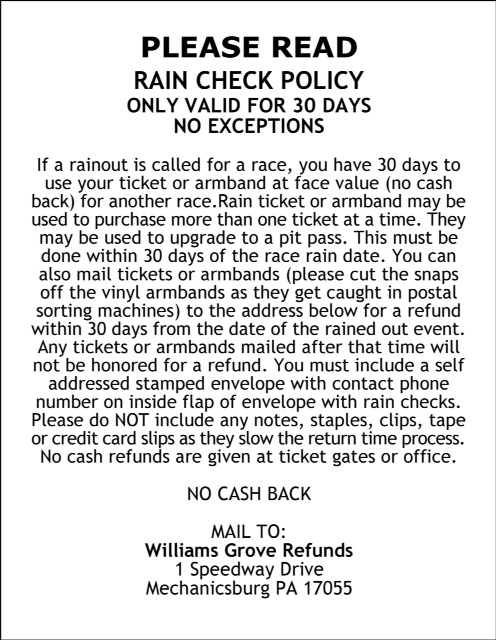 The URC Sprints are also on the special mid-week racing card for what is sure to be an action-packed night of Williams Grove action. Adult general admission tickets for Modified Mayhem are $25 with youth ages 13 – 20 admitted for $10 and ages 12 and under admitted for free. Other DIRTcar mod winners the historic oval over the years include Brett Hearn on June 23, 1992; Danny Johnson on June 25, 1991; “Barefoot” Bob McCreadie on June 19, 1990 and Billy Pauch on August 22, 1989. 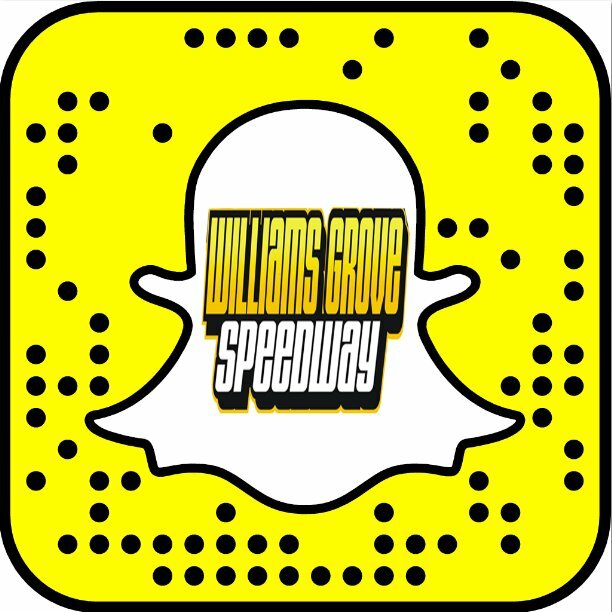 Williams Grove Speedway returns to action Friday, June 24 at 8 pm with the kickoff to the annual PA Sprint Speedweek Series featuring the speedweek sprints and the 358 sprint cars.